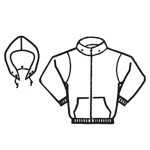 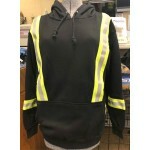 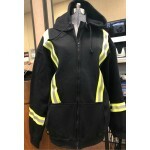 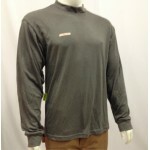 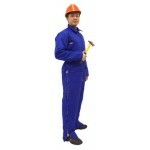 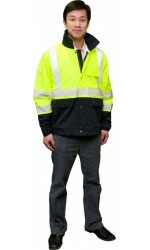 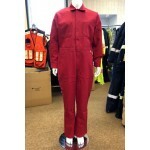 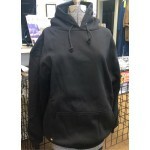 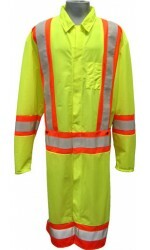 Shell Fabric 100% Polyester Hi-Visibility Lining .. 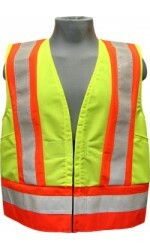 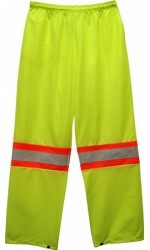 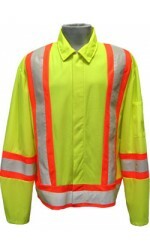 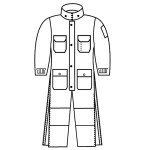 Shell Fabric Coated 100% Polyester Hi-Viz Yellow Linin.. 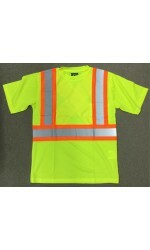 Fabric: 100% polyester birdseye mesh 2” reflective stripe with 4″ contrast backing Chest.. 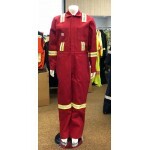 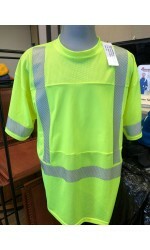 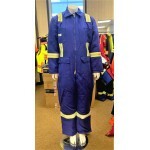 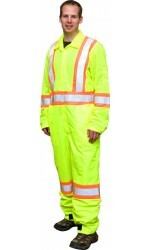 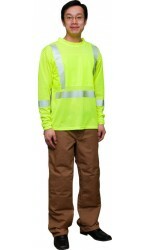 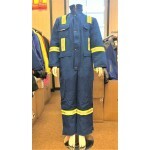 Shell Fabric 100% Polyester Mesh Hi-Visibility Lining ..